An account of the lessons learned by a son and his father—the younger a Classics professor, the elder deciding, at the age of 81, to sit in on his son's University seminar—as they study the Greek epic together. 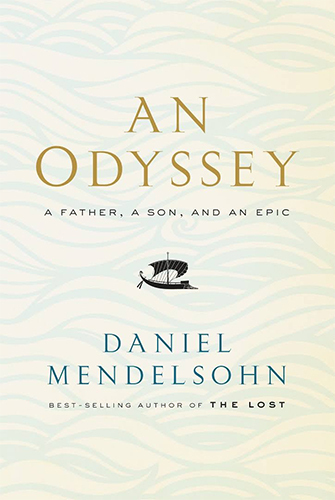 On one level, An Odyssey elegantly retells the story of that course, complete with all the gags, competition, and good cheer of an intragenerational bromance ... Chapter by chapter, An Odyssey dives deeper and excavates a complex and moving portrait of Mendelsohn’s special student. Drawing on the concepts within Homer’s book, from the proem — the short prelude, or synopsis, to the poem — to the many-layered meaning of some translations, Mendelsohn uses Homer’s guidance for how to tell Jay’s story ... a remarkable feat of narration that such a forbiddingly erudite writer can show us how necessary this education is, how provisional, how frightening, how comforting. These sentences — well made, revealing and funny — are typical of Mendelsohn’s book. 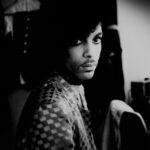 What catches you off guard about this memoir is how moving it is. It has many complicated things to say not only about Homer’s epic poem but about fathers and sons. If you have not read the Odyssey, or have not read it since you were 30 pounds lighter and regularly wore sandals, this is a rich introduction or reintroduction. Mendelsohn makes Homer’s epic shine in your mind ... Homer composed the Odyssey in dactylic hexameter, the six-beat meter that gives the poem its elevated oom-pah-pah, oom-pah-pah cadence. Mendelsohn’s cadences in An Odyssey are softer and fonder, but there’s a brisk undercurrent. You feel you’re reading the literary equivalent of a Rodgers and Hart song ... he’s written a book that’s accessible to nearly any curious reader. In her memoir Slow Days, Fast Company, Eve Babitz remarks that 'early in life I discovered that the way to approach anything was to be introduced by the right person.' For Homer, that person is Daniel Mendelsohn, and this blood-warm book. What did you think of An Odyssey: A Father, a Son, and an Epic?